For gentle cleansing. 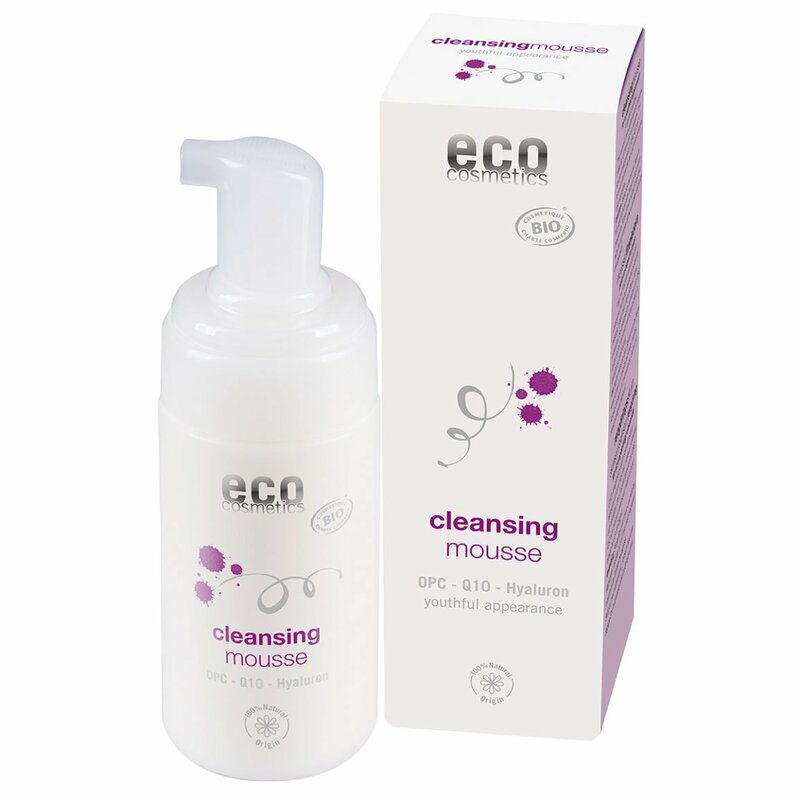 This luxurious mousse gently removes mascara, make-up, UV filters and oily residues. The special caring formula of OPC, Q10 and hyaluronic acid vitalizes the skin and lends elasticity and suppleness. Directions: Shake bottle well before use. Using fingers and circular movements, apply to face and neckline. Rinse off with water.